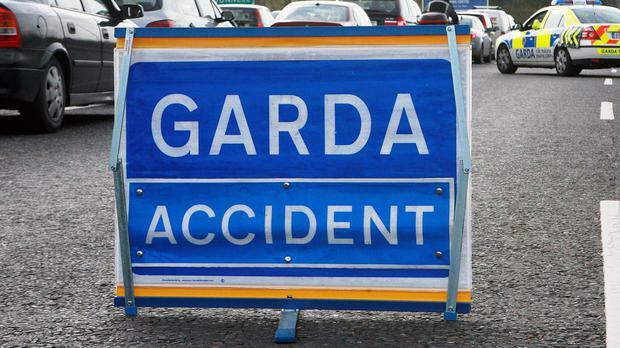 A MAN in his 60s has died following a fatal road collision in Co Mayo yesterday evening. The single vehicle collision occurred at approximately 7pm on the N59 near Mulranny. The driver, a man in his 60s, was pronounced dead at the scene. His remains were removed to the mortuary at Mayo University Hospital. A young boy (12), who was a passenger in the car, was also taken to Mayo University Hospital with minor injuries. A technical examination of the scene is due to take place today. The N59 will remain closed between Mulranny and Ballycroy until approximately 11am this morning, with local diversions in place. Gardai are appealing for anyone with any information in relation to this incident to contact Westport Garda Station on 098 50237.